Help your students develop their spelling skills by using association. 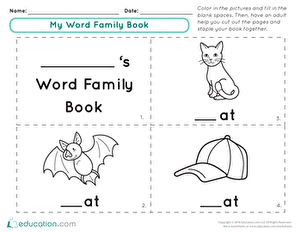 There's two families on this worksheet, it's up to your students to sort the selection of words into the appropriate family house. 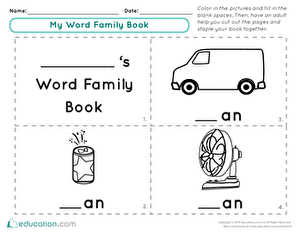 Students will practise reading and sorting word family words in this fun cut-and-paste activity page. 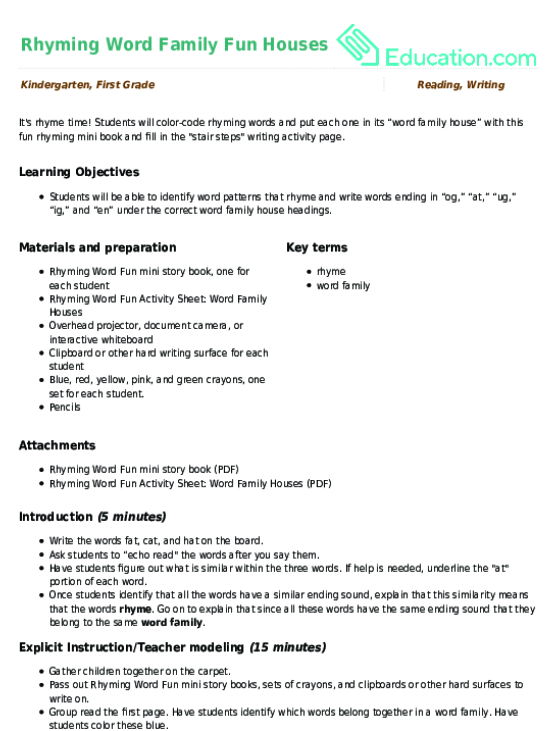 Extend this activity with a LessonFocused on sounding out words that end in -ay. Check out some of the -un word family.